Because every human life is precious in the eyes of God, and science and common sense dictate that life begins at conception, it is clear that abortion is the wanton taking of human life and no truly great nation can allow this practice to take place. Ever since the infamous Roe v. Wade decision in 1973, more than 62 million precious unborn babies have lost their lives. 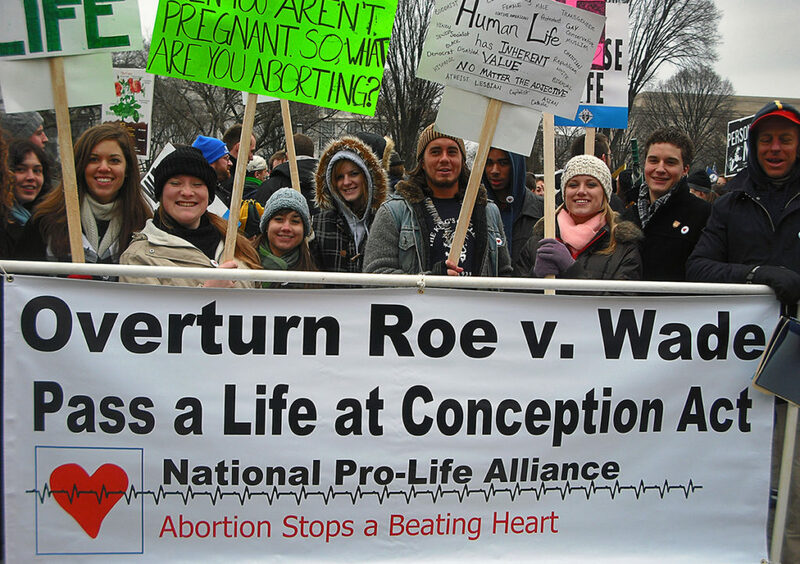 The National Pro-Life Alliance occupies a unique and important role in the pro-life movement. 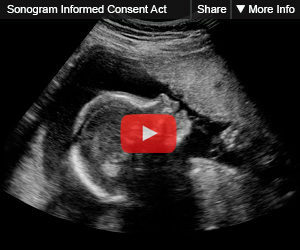 The focus of many other pro-life organizations is research, publications or counseling. These are all important and worthy activities, but the National Pro-Life Alliance is singular in its focus on passing pro-life legislation that will comprehensively protect the unborn from the moment of conception onward. 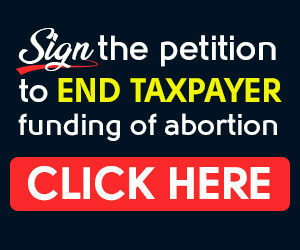 Of course, the National Pro-Life Alliance supports any legislation that would save even one innocent, unborn life. 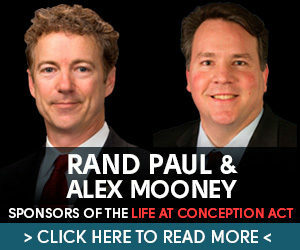 However, the highest legislative priority for members of the National Pro-Life Alliance is to lobby both incumbents and candidates for office to come out clearly for a Life at Conception Act to legislatively define constitutionally-protected “persons” as beginning at the moment of conception. 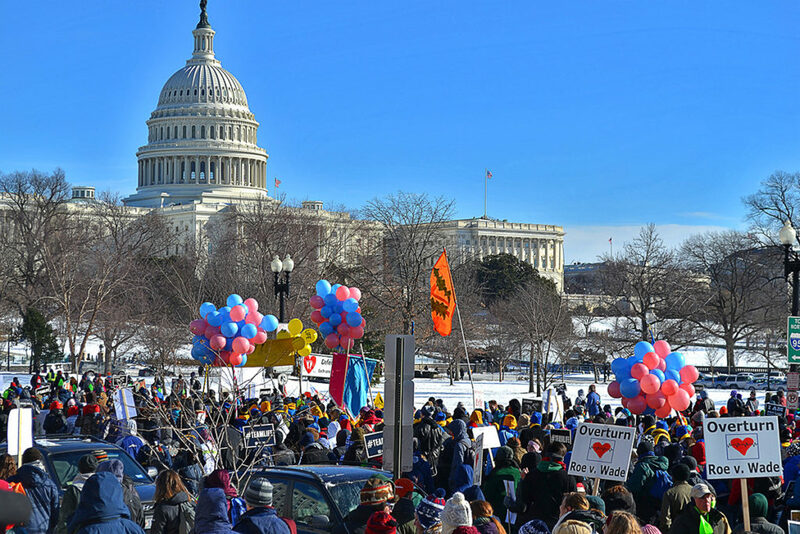 The grass-roots lobbying efforts of our more than 600,000 members have garnered record levels of support and cosponsors for a Life at Conception Act in each of the last three congresses. The fact is, even with the results of the recent election, if all the newly elected Members of Congress who pledged to cosponsor the Life at Conception Act do so, plus those who have done so in the past, the Life at Conception Act will once again set new record levels of support. But pro-abortion politicians from both parties will use every trick available to stop pro-life legislation. Nevertheless, this is a fight pro-lifer can ultimately win and must carry on, for the sake of the unborn. 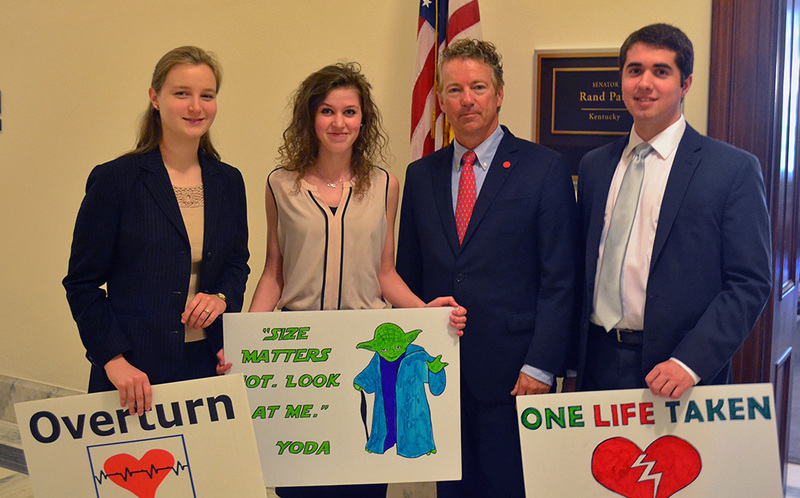 The National Pro-Life Alliance, through its members’ intensive grass-roots lobbying program, has grabbed the attention of officeholders in Congress and the Executive Branch. Politicians must be constantly reminded that pro-lifers are out there, and are not going away. And if these democratically-elected politicians want to keep their jobs, then they must heed the wishes of the American people. Yet this will only happen if citizens from all walks of life across the country work together. And that’s what the National Pro-Life Alliance is all about. 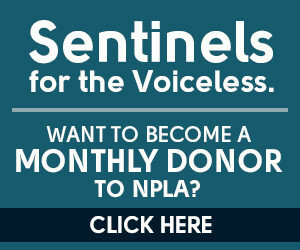 Please explore the rest of this site to find out more about the pro-life legislation NPLA is working to pass and how you can join. 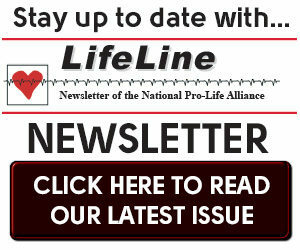 Also be sure to check out the National Pro-Life Alliance’s online newsletter, LifeLine for important news on various issues close to the hearts of pro-lifers.